In this day and age it’s important to stay connected. Whether it’s your home or office, we have the expertise to install and configure various levels of networking. From a basic peer-to-peer network to a server based network, proper planning and installation are key to a well secured and efficient operating system. 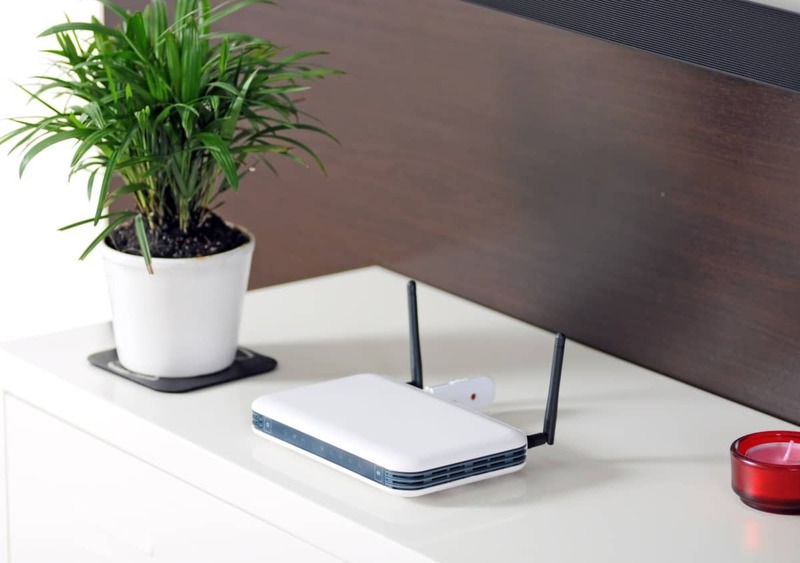 Resource sharing, wireless access points, firewall protection, internet access, and file storage are all components to a well designed computer network. Comtech’s trained technicians can help with your wiring, network setup and other components like switches and access points. 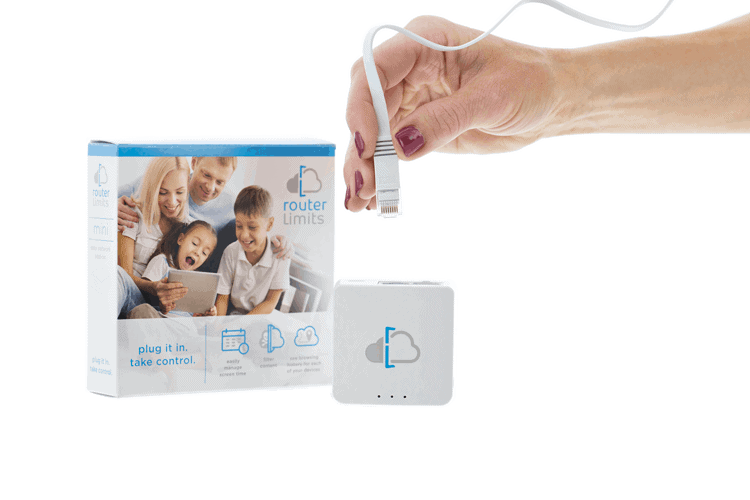 Now for a Limited Time, get a FREE Router Limits device if you sign up for Router Limits Cloud Service through Comtech. (VALUE $79.99). Router Limits allows parents to control what, where and when their kids see on the internet. Parents schedule times kids are allowed on the internet and know what they see even if browser history has been cleared or is in privacy mode. Specific sites as well as inappropriate content is filtered and blocked. Router Limits is easy to use and change. It supports multiple users and gives admin detailed control over any network device including iOS / android cell phones, smart TVs, bluray players, Xbox, Playstation and more.